Facing the top-ranked team in the world, the Philippine Women’s Softball Team was overpowered by USA. 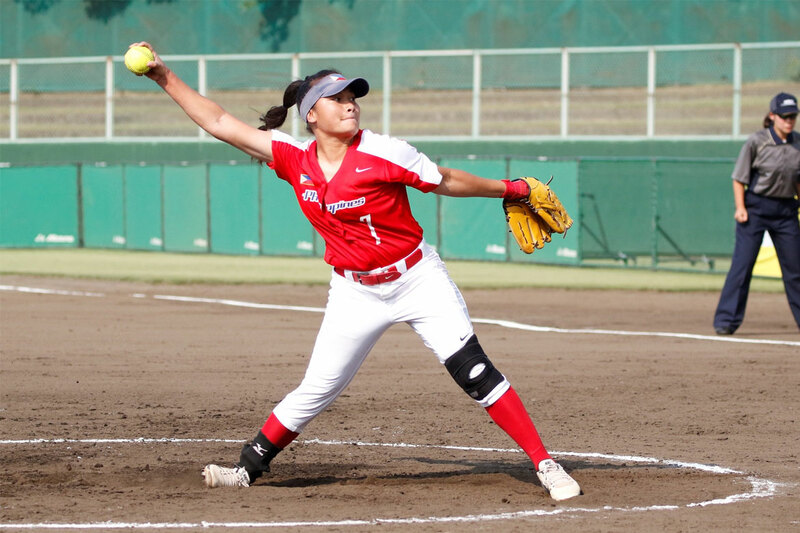 The defending champions needed just four innings to defeat the RP Blu Girls, taking a 12-0 win, Monday evening at the NASPA Stadium in Narita City, Japan. With the loss, the Philippines is now situated in fourth place, tied with the Netherlands. Only the top four teams in the group will advance to the knockout playoffs. Unlike their shutout losses to Puerto Rico and Mexico last Saturday, the Asian Games-bound team gave a good account of themselves this time. 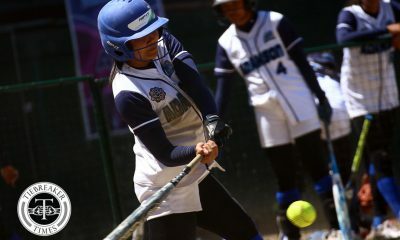 The Philippine-side showed no fear at the bottom end of the first inning, as slugger Hailey Decker and Arianne Vallestero were able to connect on singles against the unhittable Danielle O’Toole. The two Filipinas were able to gain prime scoring position with two outs. However, Sky Ellazar was struck out swinging to strand both runners. 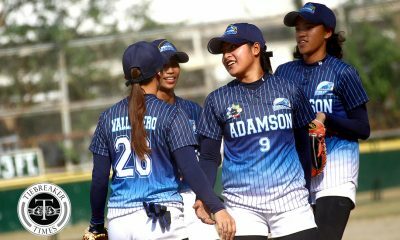 But the American batters were just too overwhelming for the Philippines’ pitching staff for the game – Ann Antolihao (1-2), Mia Macapagal, and Bacolod wunderkind Ezra Jalandoni. 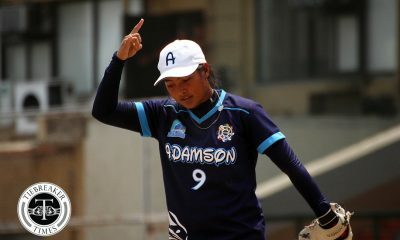 Antolihao, Asia’s best pitcher, gave up four hits and four runs in the one inning she pitched, while Macapagal had five runs scored on her during the 1.1 innings she was in. Lefty Jalandoni fared better as she gave up just two hits and three runs during the 1.2 innings she was on the mound. USA’s lead off batter Haylie McCleney did most of the damage for the Americans, going .750 at-bat with four RBIs – including a 3-RBI home run during the third inning. The Philippines cannot afford to lose its next game as it takes on Chinese-Taipei (2-3) on Tuesday, August 7.